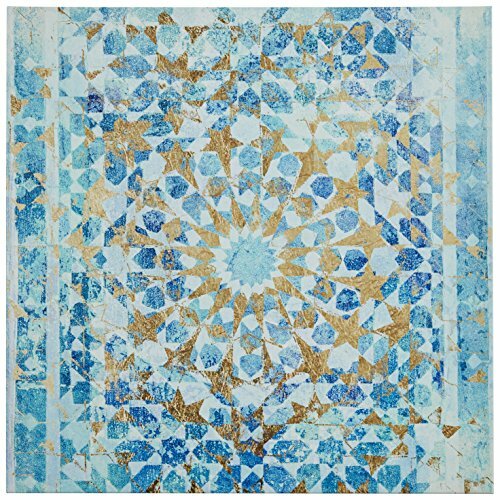 An Amazon brand - Unlock your inner dreaminess with this mandala-inspired contemporary piece. This international symbol of meditation will help you unwind after a long day -- or simply provide a visually appealing accent to a room. Unlock your inner dreaminess with this mandala-inspired contemporary piece. This international symbol of meditation will help you unwind after a long day -- or simply provide a visually appealing accent to a room.